I can't help but disagree with her that Christmas Eve was lit, not after when most Nigerians spent their Xmas looking for fuel to buy and even sleeping in petrol stations. Though she may not be feeling the extraordinary hardship most Nigerians are facing, it is pertinent we sympathise with those who are lacking. 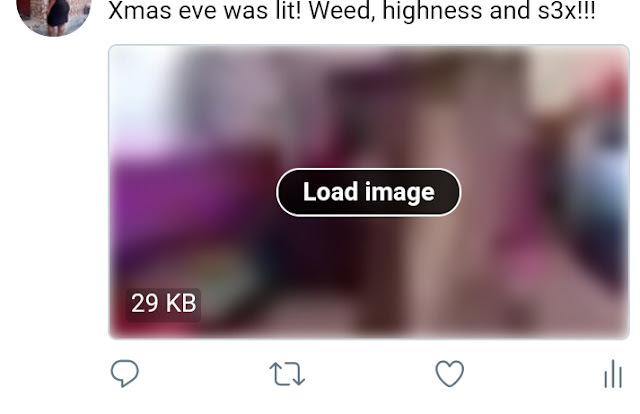 So this Girl took to twitter and posted these after Christmas Eve celebration photos.